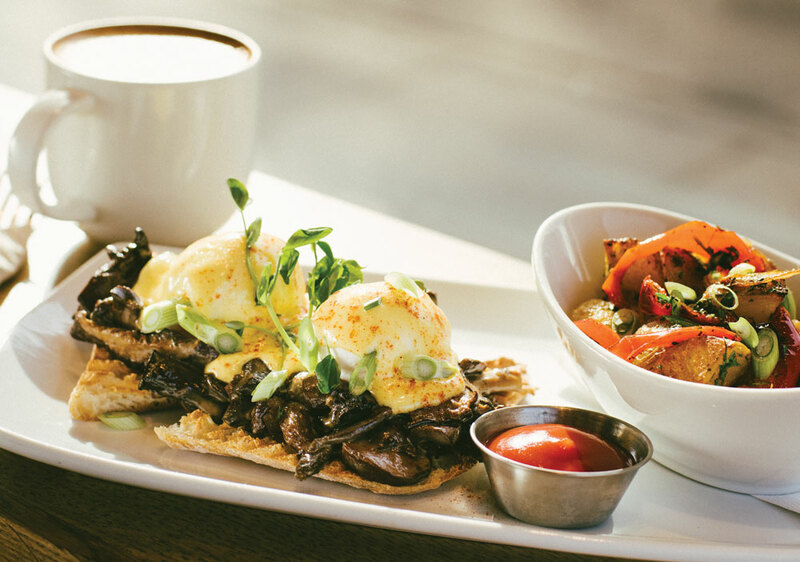 Eggs Benedict is a brunch staple and we believe these five Bennies should all be on your must-try list. 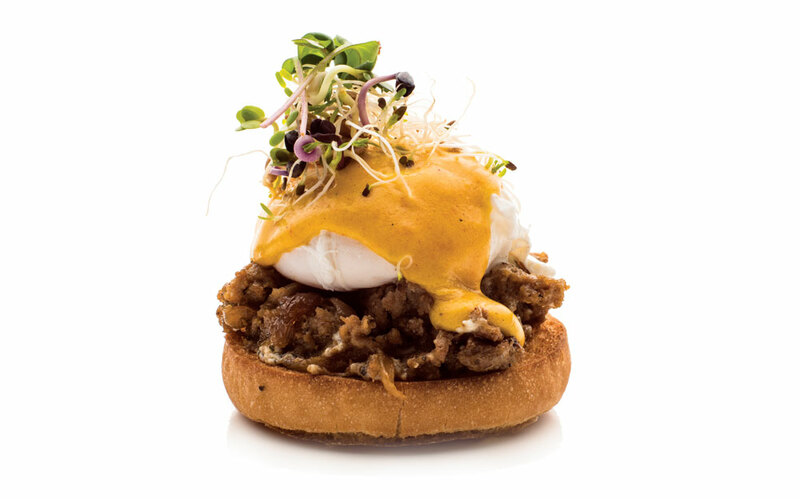 Although there is some debate about how eggs Benedict came to exist (though who doesn’t love the idea that it was a hungover banker who ordered it as a morning-after cure at the Waldorf Hotel in New York in 1894? 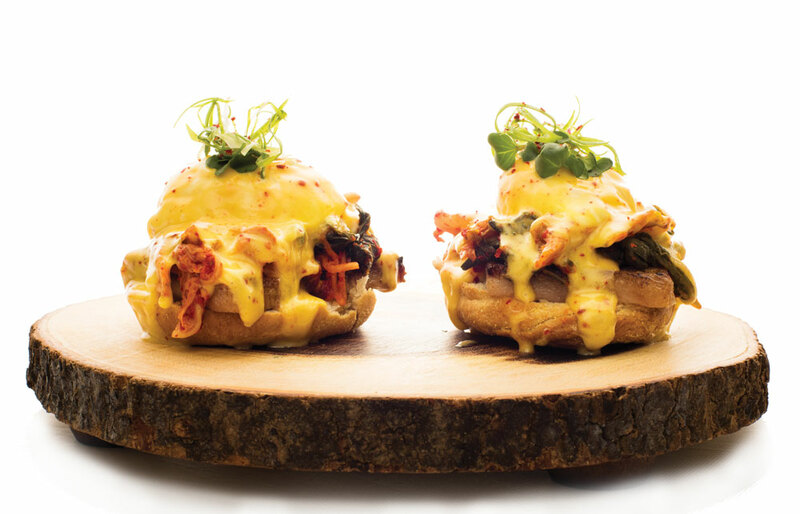 ), there is no arguing this combination of eggs, English muffin and hollandaise is a brunch staple for a reason. Even better is when restaurants get creative with how they put this classic together. This casual spot may be new, but, being part of the Teatro Group, it’s got some serious pedigree. And it shows, particularly in the gravlax Benedict, featuring house-cured salmon, dill cream and pickled red onion, served on fresh baguette with a side of greens. a base and in the hollandaise. This tiny joint has a few intriguing Bennies on its menu, but the flavor-packed Spanish chorizo, caramelized onion and goat cheese version is a must-order. 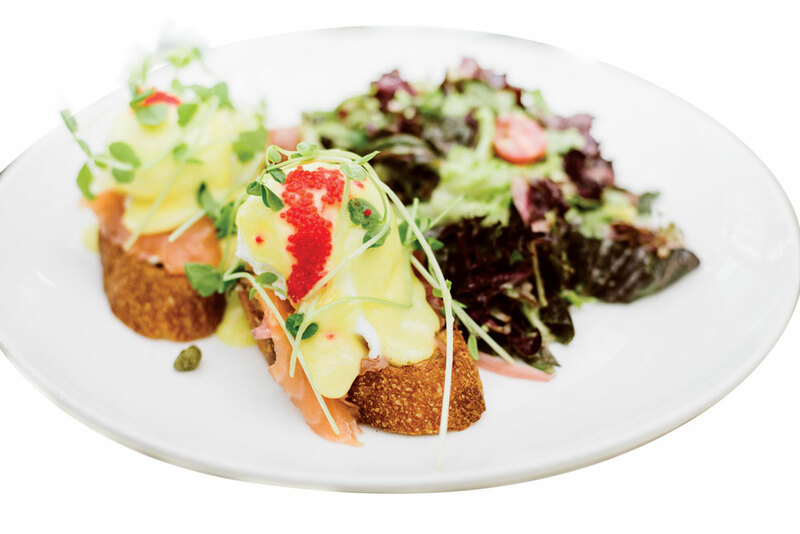 The hollandaise gets a twist from the addition of prosecco, which really brightens up the dish. 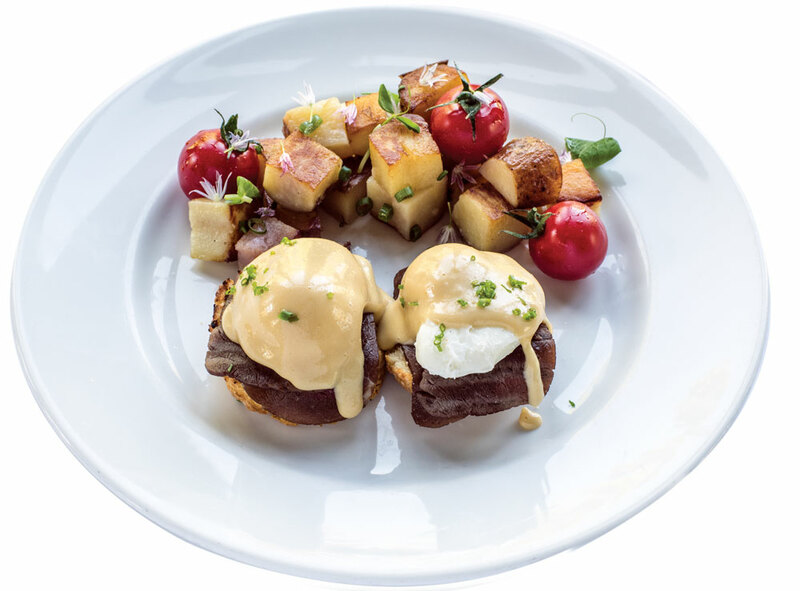 The bison bacon is a good twist on the standard formula, but it’s the hollandaise made with brown butter that adds another level of flavour. Enjoying it all in the park setting makes brunch that much more magical. A wonderful twist on the Italian classic mushrooms on toast, the mushroom eggs Benedict at Teatro’s sister restaurant in Kensington is rich and earthy, served with shallot-peppercorn cream and hollandaise. It comes in half orders, but … really?